Provides marketing and sales enablement, provisioning, direct billing, implementation and support services for Microsoft’s public Cloud portfolio. Rhipe has launched its new Cloud Service Provider (CSP) program with Microsoft, which sees it wholesaling Office 365, Intune and Enterprise Mobility Suite. Rhipe saw 45 per cent growth over the past year, and was announced early on as one of Microsoft's Two Tier CSP providers (effectively a wholesaler) following Microsoft local Cloud launch late last year, offering monthly 'software-as-a-service' (SaaS) solutions. The new program means that rhipe's partners can will receive marketing and sales enablement, provisioning, direct billing, implementation and support services for Microsoft’s public Cloud portfolio. This includes Office365 and its portfolio, such as Yammer and Sharepoint, and rhipe value add bundles with external app offerings such as LiveTiles and SkyKick. Later in 2015, Microsoft will add Azure and CRM online to rhipe's CSP offering, and rhipe CEO, Dominic O'Hanlon, says partner interest is high. 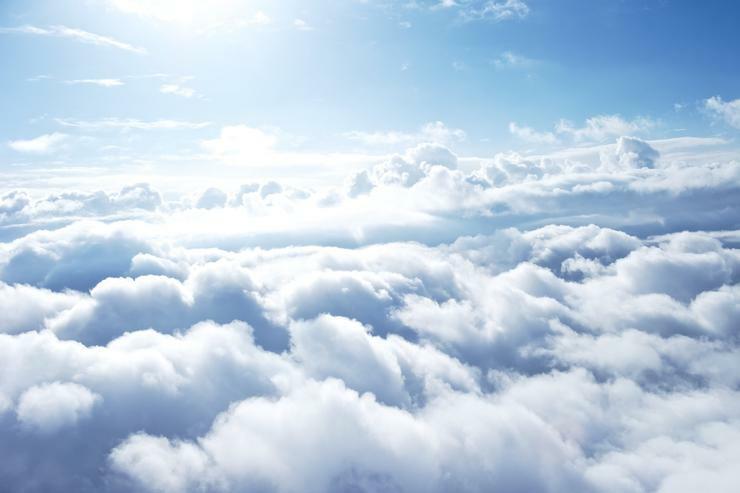 “Our Cloud offerings enable partners to deliver and manage the Cloud the way they want it. rhipe is the Cloud channel company; we’re all about enabling service providers across Australia to harness the Cloud opportunity and this is a positive step in our long-term strategy," he said.